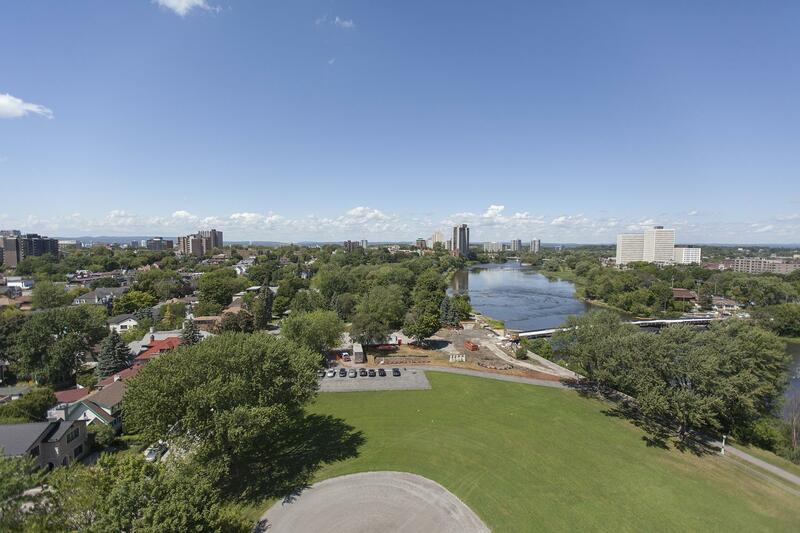 Located in the Central part of Ottawa. 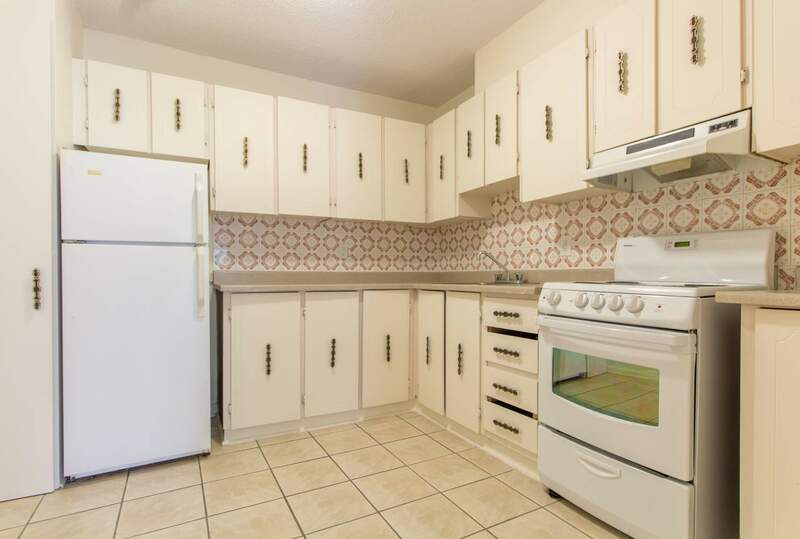 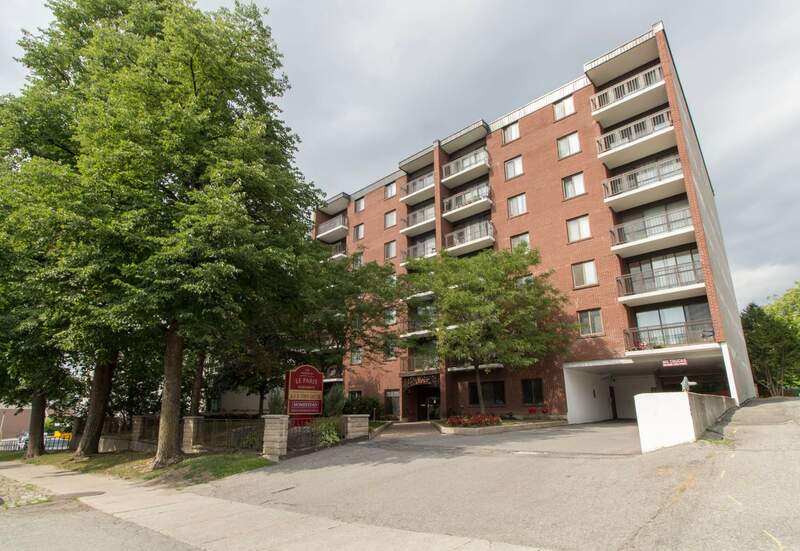 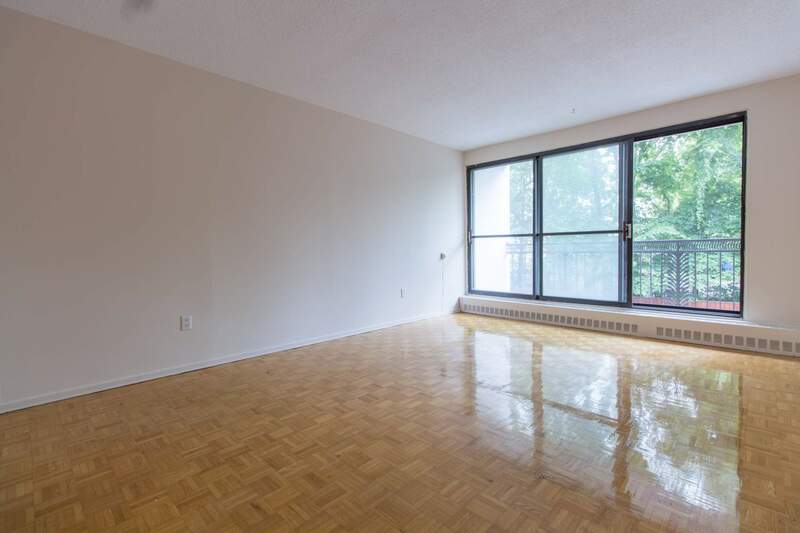 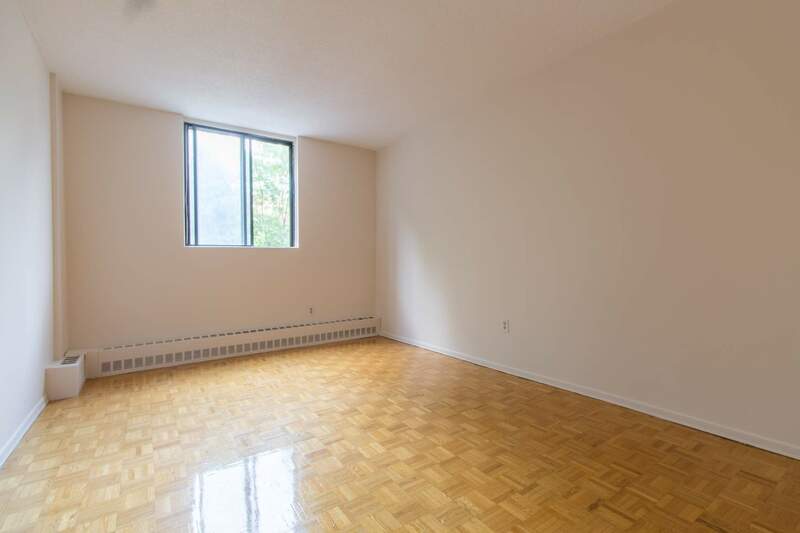 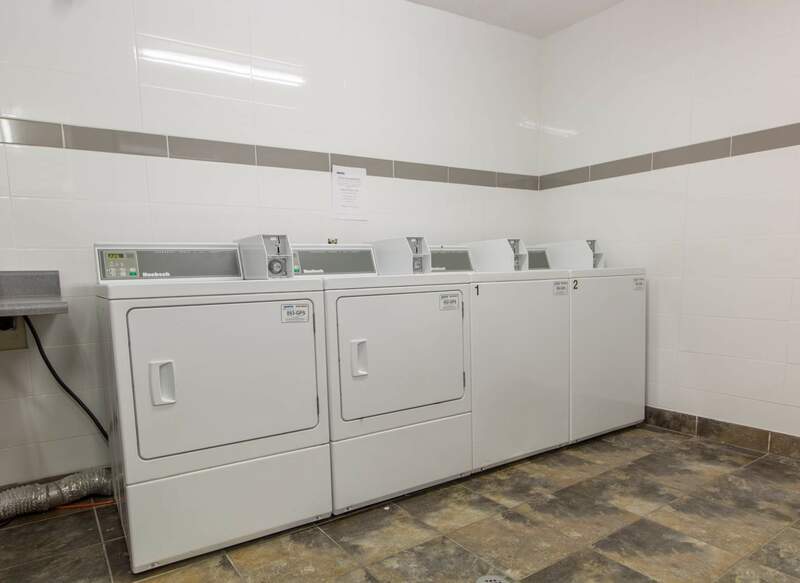 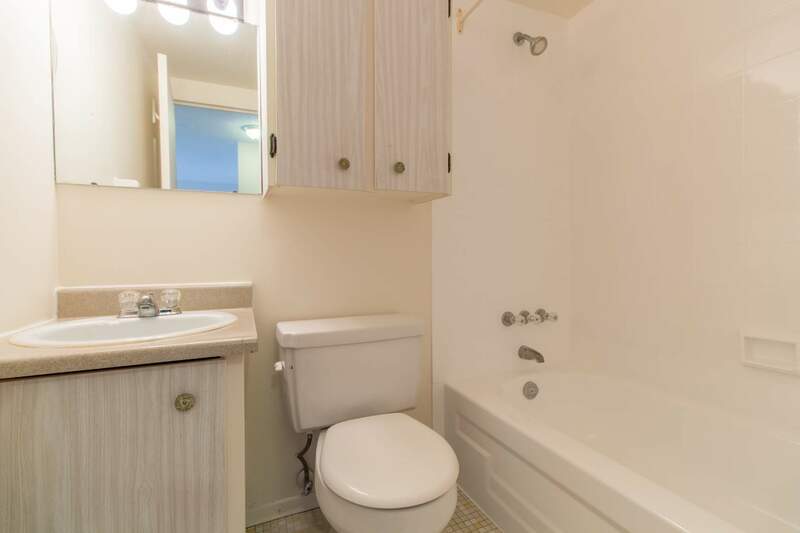 This seven-storey building is well-maintained, close to Rideau Centre and transit. 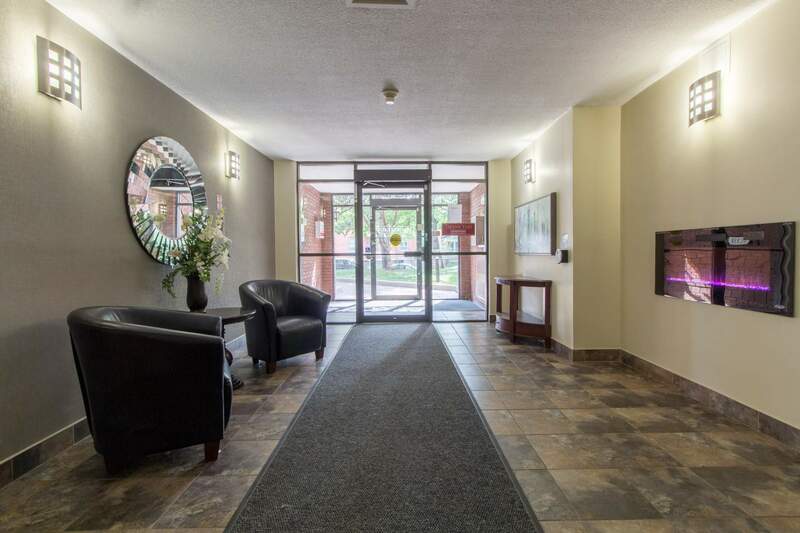 Walking distance to Byward Market.